Bay Palms Waterfront Resort is a boutique waterfront resort of only 15 rooms. 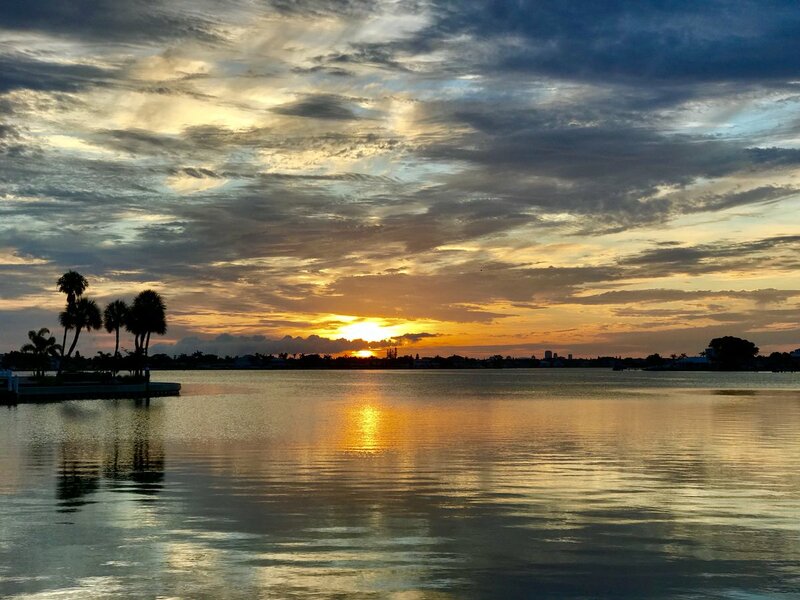 This property is directly on Boca Ciega Bay and boasts one of the largest privately owned fishing piers in St Petersburg which is 1500sq feet. You can enjoy great fishing, watch for Manatees and Dolphins, or dock your boat. 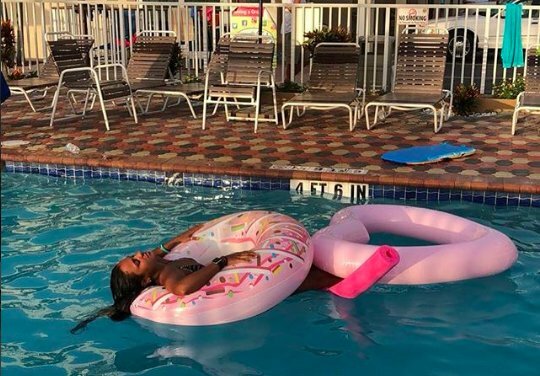 With a beautiful pool overlooking the Boca Ciega Bay this makes the Bay Palms Waterfront Resort a perfect destination for relaxation; and Best of All its Only 200 feet from the beach. Members of Superior Small Lodging Association and Approved by AAA for Quality and Standards. Our resort is also one of only a handful of resorts in Florida that has received the Green Lodging seal from the State of Florida for our effort in conserving and recycling. St Pete Beach is a 6-mile island and the Bay Palms Resort is directly in the center of the island. Everything is in walking distance, the grocery store, restaurants and shopping is just across the street. As well as Deep Sea Fishing, Parasailing, Jet Skiing, Dolphin Cruises, Sunset Cruises and many different island cruises visiting the nearby islands. Best of all we are only 30 minutes from Busch Gardens and 90 minutes from Disney and all the Orlando Parks. Come Explore Fort De Soto State Park and Caladesi Island State Park while staying centrally located at the Bay Palms. Try us, and see for yourself why so many people return to the Bay Palms Waterfont Resort.